We are excited to announce a new addition to the Tableau family. Yesterday, we announced that Dan Miller will become Executive Vice President of Worldwide Field Sales, Services, and Support effective February 13, 2017. In this role, Dan will head up our global sales organization, helping our customers to continue to expand and grow with Tableau. Dan is an industry veteran with 30 years of experience. Most recently, he led the global go-to-market strategy, sales and operations for Oracle’s ISV/OEM and Java businesses. Previously, he led Juniper’s Enterprise business and spent nearly 20 years at Sun Microsystems where he held a variety of senior sales management positions. As SVP, Global Systems and Storage for Sun, Dan led the server and storage field sales and engineering unit. 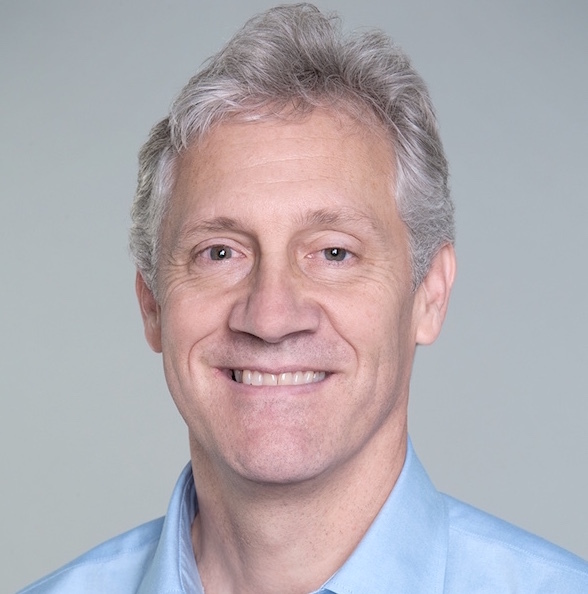 Dan also brings to Tableau a global leadership background, including a three-year period as President and Chairman of Sun Microsystems K.K., Sun Microsystem’s subsidiary in Japan. He holds a B.S. in Business with an emphasis in Information Systems and Marketing from the University of Colorado. We are delighted that Dan has decided to join Tableau. He will be on the road soon, meeting with as many customers and partners as possible. Please join us in welcoming him to Team Tableau! We are sourcing agent on behalf of NGO'S and Charity Organizations here in the United states. we want to buy your Products in very Large Quantity for charity donation. This commodities / products are usually purchased in large quantity because the Organizations we source for donates them for charity to the less privileges, IDP (Internally displaced) camps including countries in crisis around the world.